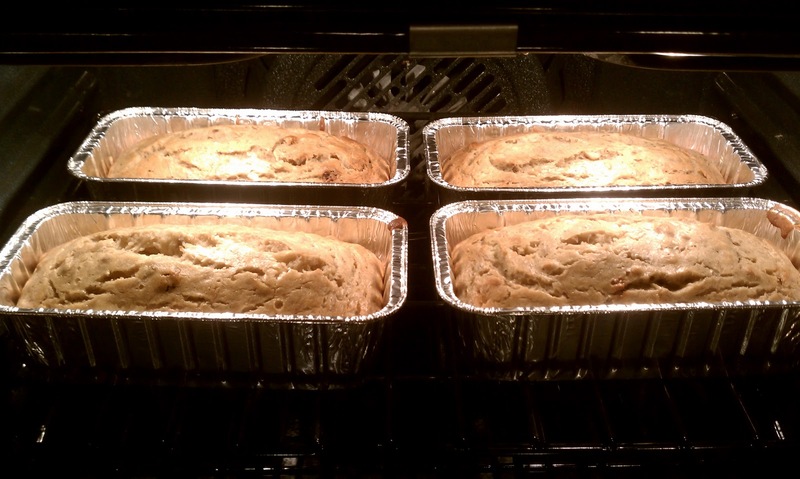 My youngest daughter has been in the kitchen all evening baking pumpkin pies, pumpkin breads, banana nut breads. 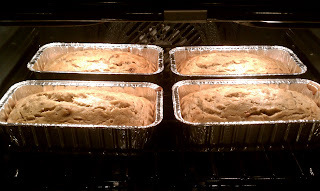 13 loaves of bread. She's on a roll. Thanksgiving is one of her favorite holidays. I, on the other hand, am enjoying a evening of Dancing with the Stars with a glass of wine. This is exactly how it should be.